Citroën has been awarded ‘Best TV Sponsorship’ at the UK Sponsorship Awards 2019. The First Dates partnership was recognised for its creativity and excellent results with the company demonstrating how it had made people fall in love with the iconic brand all over again. 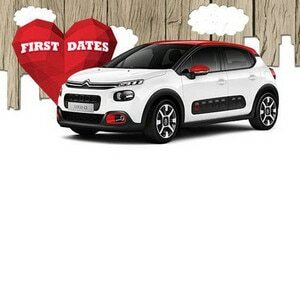 Citroën UK’s partnership with Channel 4’s First Dates was awarded ‘Best TV Sponsorship’ at last night’s UK Sponsorship Awards held at The London Marriott Hotel in Grosvenor Square, London. The UK Sponsorship Awards recognises effectiveness and excellence across all sectors of the sponsorship, partnership and brand activation industries. Campaigns are held under the spotlight, objectives are examined and tested, creativity and innovation are judged and results are scrutinised by experts in their specialist fields. 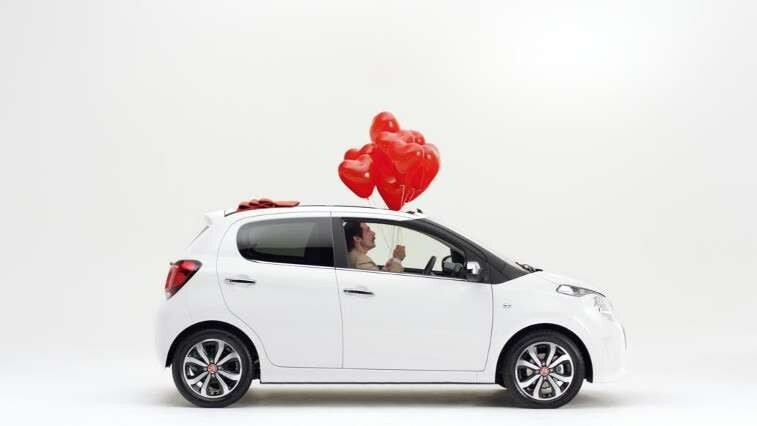 Citroën’s headline sponsorship of the popular TV dating show, began in January 2018. As well as the instantly recognisable idents that featured throughout multiple series of First Dates and First Dates Hotel, the brand also created several standalone pieces of content including Personal Dater, H-Van picnic and Speed Dating with WRC driver, Craig Breen. The success of the campaign was confirmed when independent research conducted with Channel 4 found that the sponsorship had driven re-appraisal from 33% to 66%, with viewers saying that their opinion of Citroën had improved – the highest example of automotive brand reappraisal ever recorded for Channel 4. The sponsorship was designed to harness the overnight success of the popular TV dating show to make people fall in love with the Citroën brand again, following research that revealed a drop in consideration and a decline in new customers, even though there was still a strong passion with existing customers. As an extension of the campaign, Citroën also introduced the matchmaker quiz, designed to help them find their perfect Citroën. The game saw prospective customers answering a series of questions on the Citroën website to build a ‘dating profile’ which matched them with their ideal Citroën vehicle. The matchmaker tool saw the love with over 3,000 entrants producing 331 brochure requests and 48 test drives.